Bruce covered the song 6 times, always off-tour in small bars. 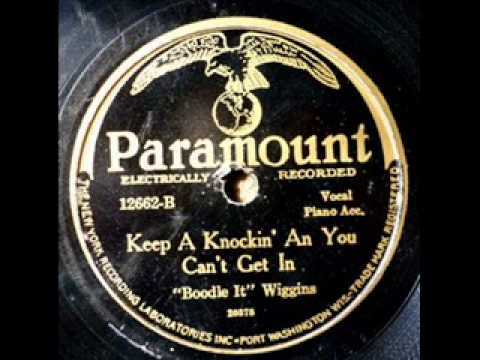 The earliest version of "Keep A-Knockin' (But You Can't Come In)" is recorded by James "Boodle It" Wiggins in 1928. It has been recorded by a variety of musicians over the years. The lyrics concern a lover at the door who won't be admitted—in some versions because someone else is already there, but in most others because the knocking lover has behaved badly. Early versions are sometimes credited to Perry Bradford and J. Mayo Williams. Variations were recorded by James "Boodle It" Wiggins in 1928, Lil Johnson in 1935, Milton Brown in 1936 and Louis Jordan in 1939. A similar lyrical theme appears in "Open the Door, Richard" from 1946, but from the viewpoint of the one knocking. 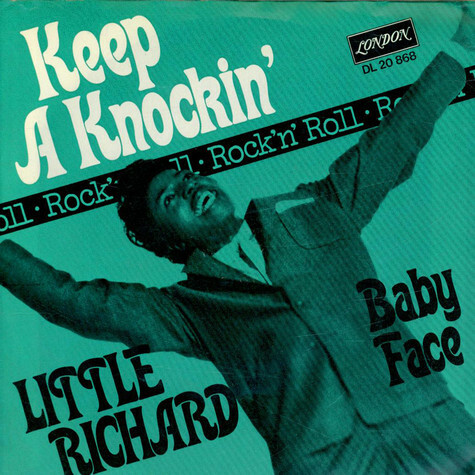 In 1957, when Little Richard recorded it as an uptempo rock and roll song "Keep A-Knockin'" reached number two on the U.S. R&B charts and number eight on the U.S. pop charts. His version is usually credited to Penniman (Richard's legal name), Williams, and Mays. Little Richard's version was surely the inspiration for Bruce. You said you love me, but you can't come in, woo! Keep a knocking, but you can't, woo!